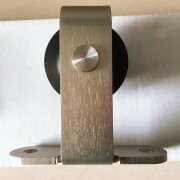 Finish: Satin, polished, black, ORB, PVD gold, Dark browse, customized is available. 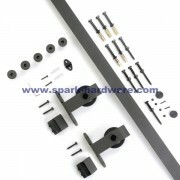 Track length: 72”, 78”, 96”, 10FT and 13FT, customized track length is available. 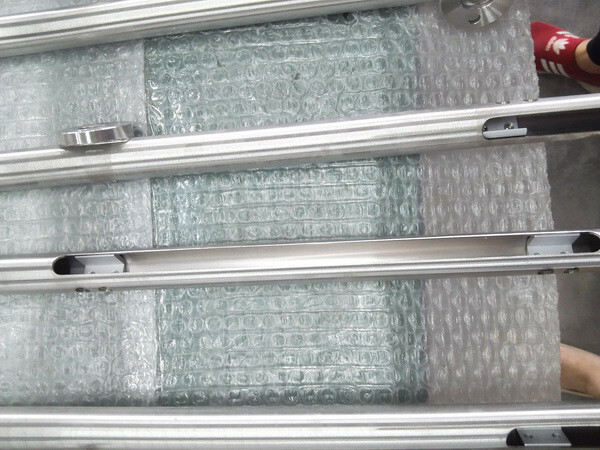 Our floor guide and safety-pins are made from Freshmaterial, to increase the service life. 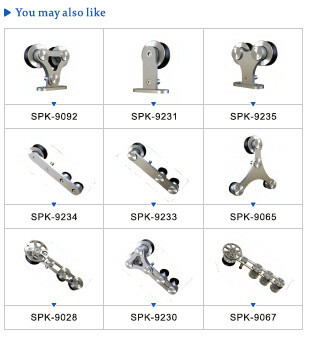 Nylon coated wheel for smooth operation. 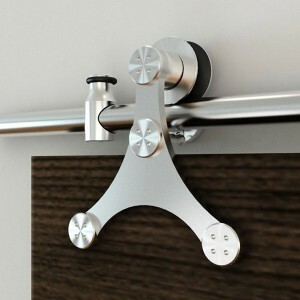 This interior sliding doors will light up any room in your house. 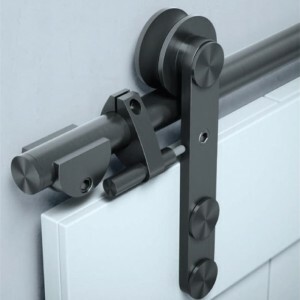 With its classic design, this affordable yet versatile set looks great with modern, rustic or painted doors. 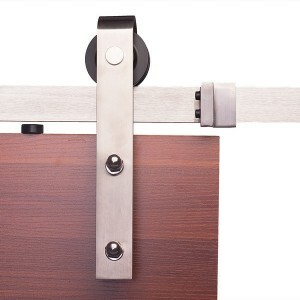 The soft close barn door hardware is the perfect sliding door hardware kit for those who want the refined look of stainless steel but need a sliding hardware system that can support a heavy glass door. 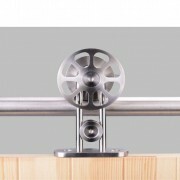 And it features nylon coated wheels for quiet operation. 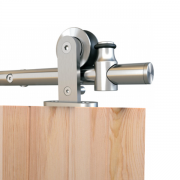 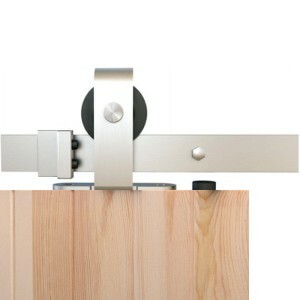 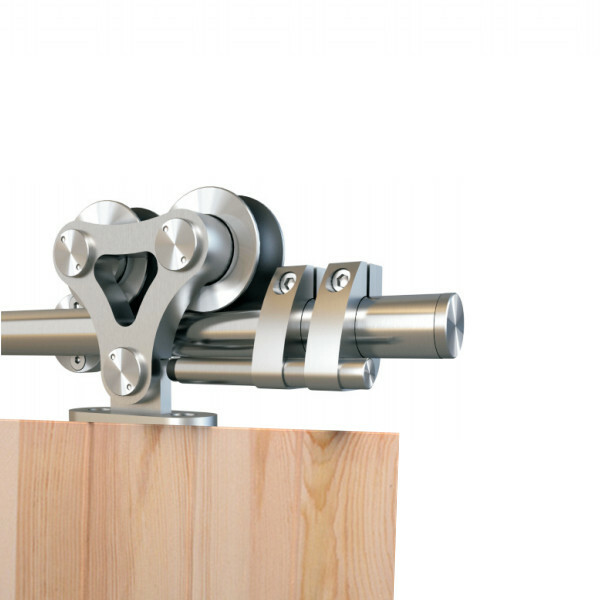 The barn door kit with stainless steel roller is quite simply beautiful. 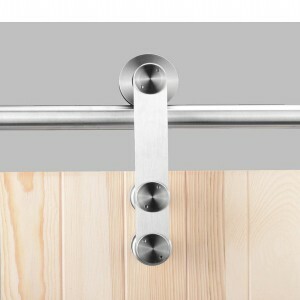 It is designed to bring lasting beauty into your home.The stainless steel hangers are coated in high quality nylon that ensures whisper quite movements. 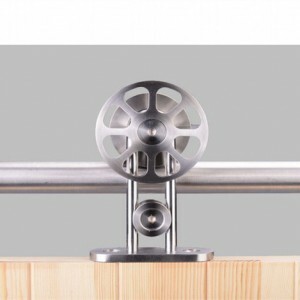 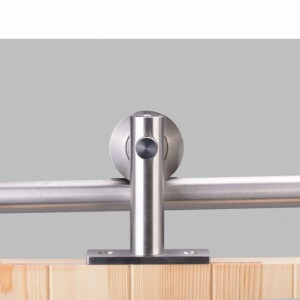 Barn door rails and rollers are sleek, stylish option for modern doors. 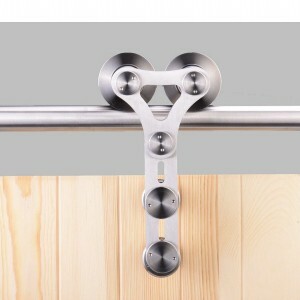 Brushed 304 grade stainless steel hangers make a beautiful addition to any contemporary home. 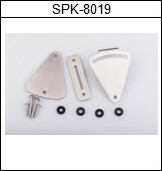 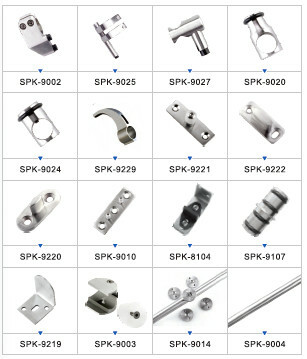 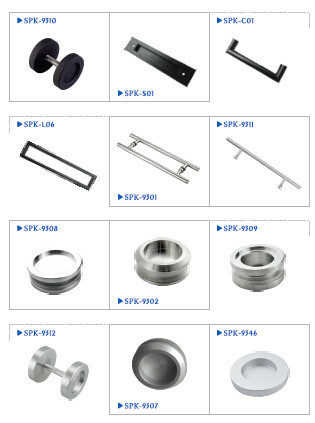 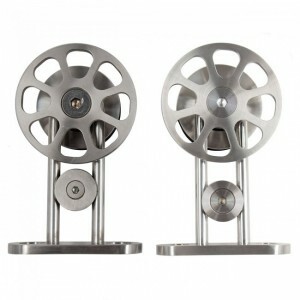 It’s made by high quality stainless steel in china, good enough for bulk order. 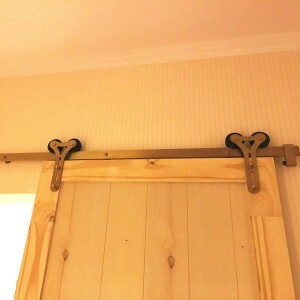 This Interior sliding barn doors hardware set is designed to transform your ordinary doorway or closet into a beautiful and sleek entrance with wooden barn style sliding doors. 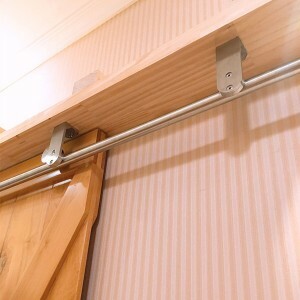 This modern twist on the classic barn door not only saves space, it allows the ability to open up multiple rooms without the annoyance of a swinging door.